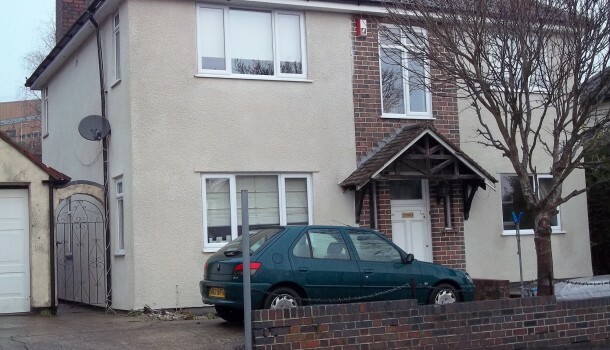 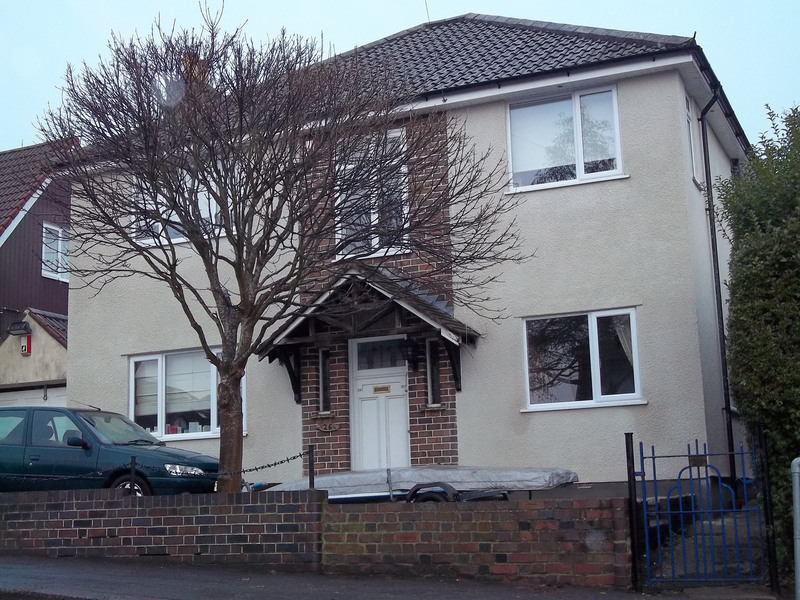 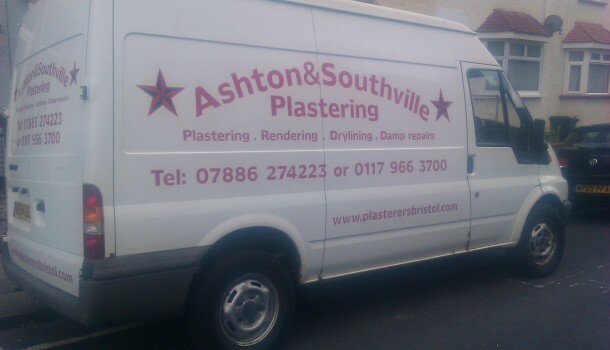 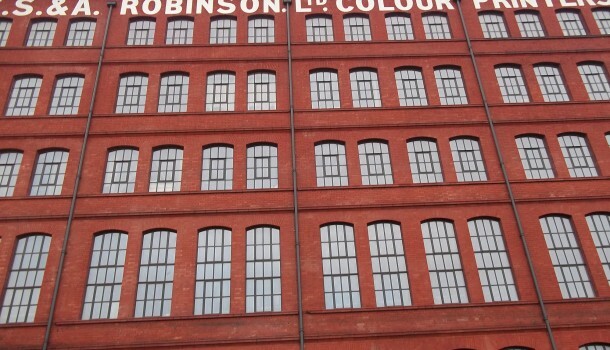 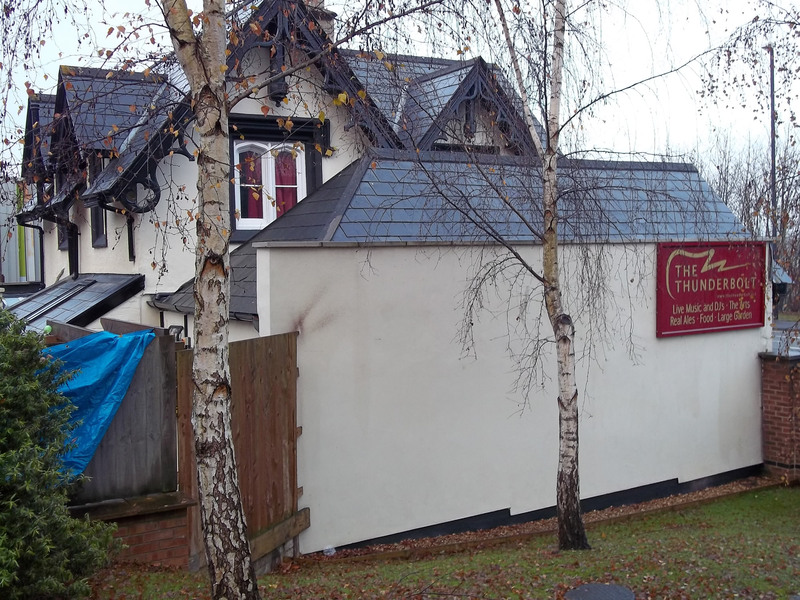 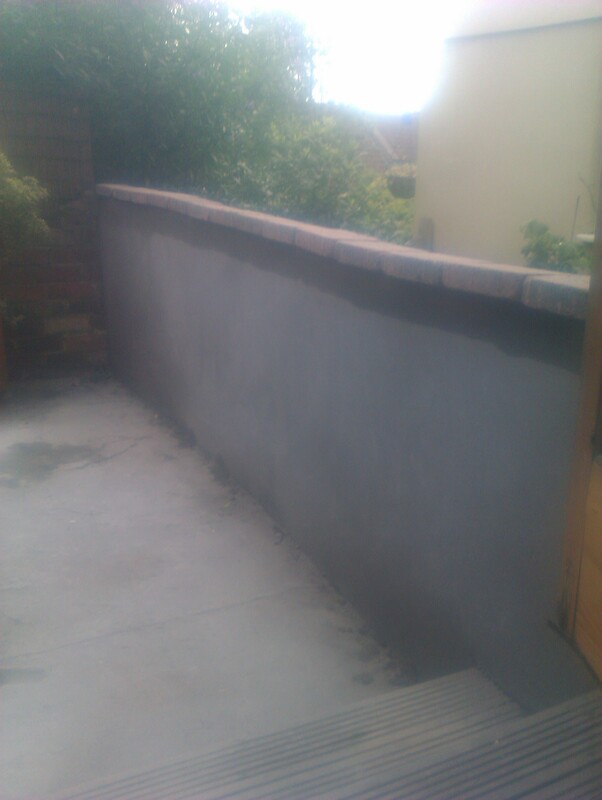 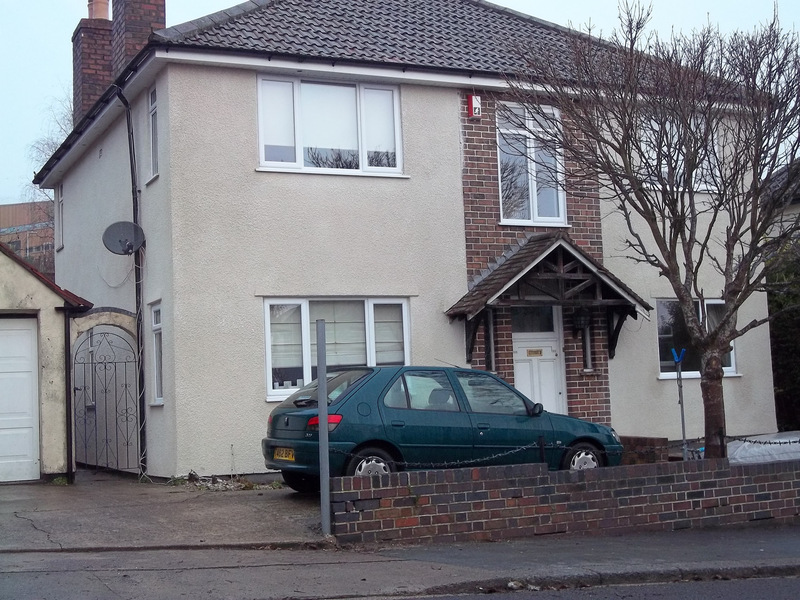 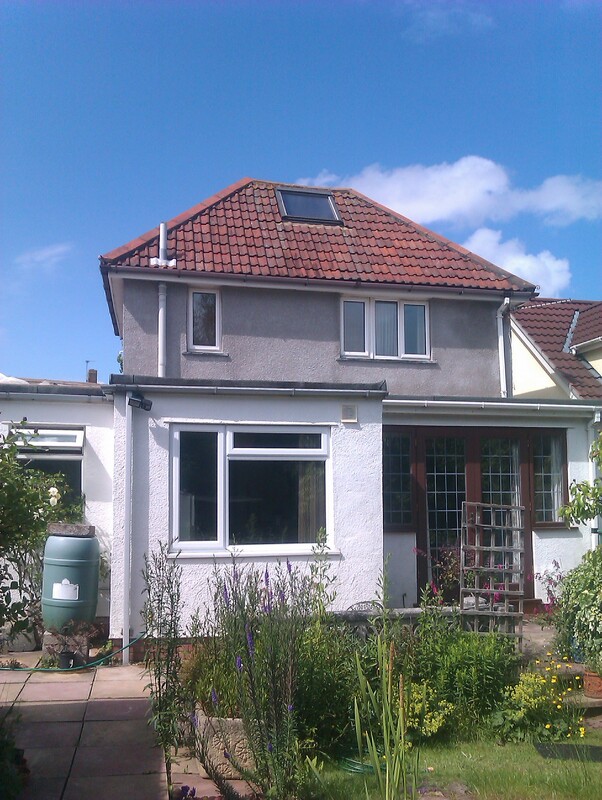 We are Ashton & Southville Plastering, an excellent local Bristol plastering company providing the plastering and rendering services that you require in Bristol, Bath and North Somerset. 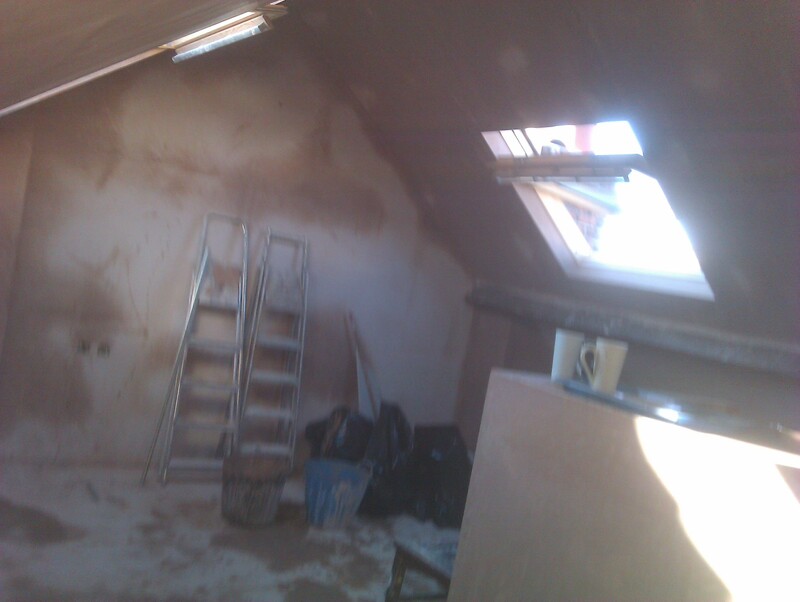 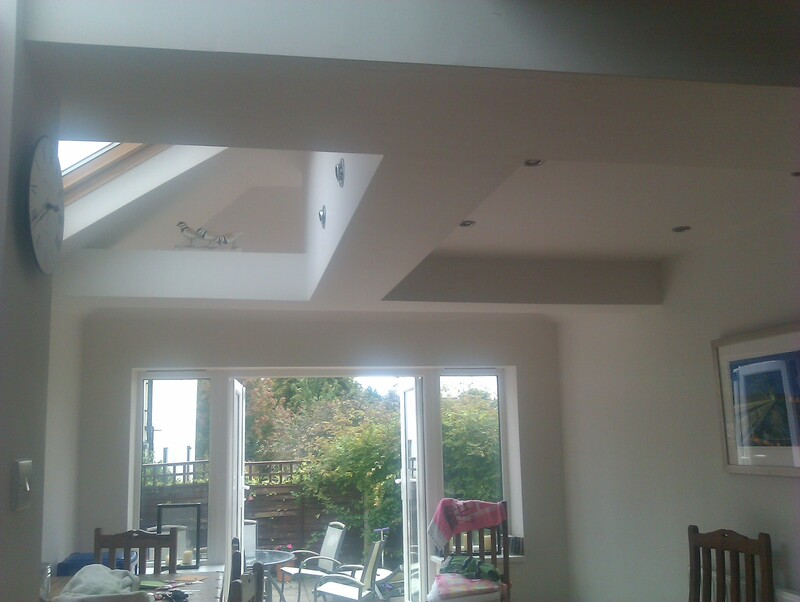 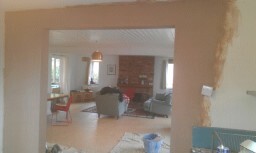 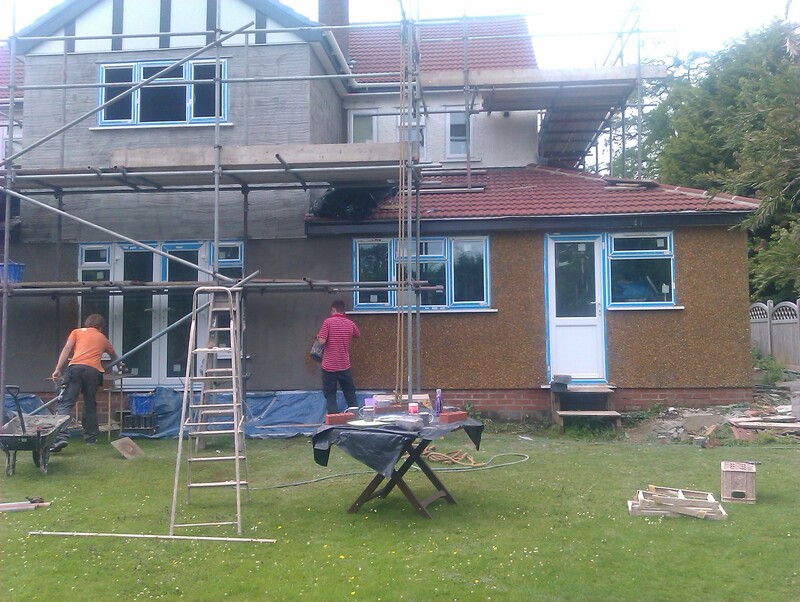 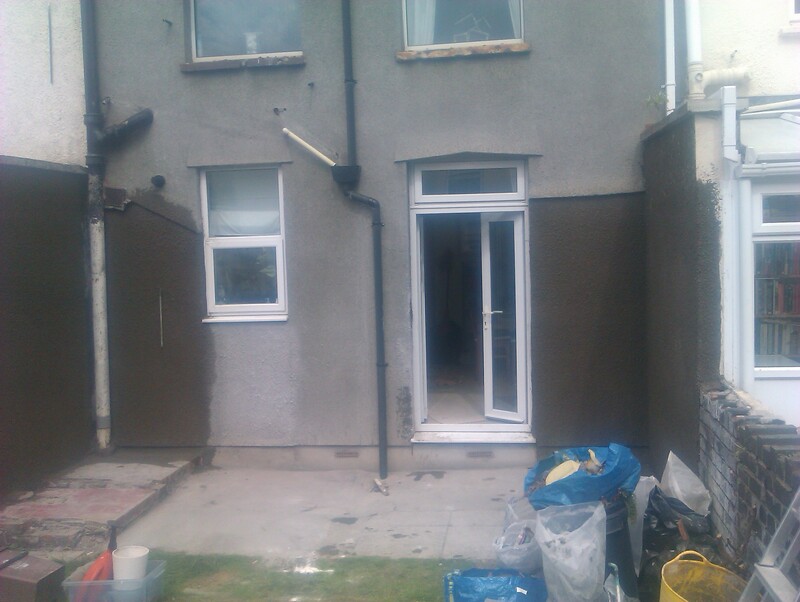 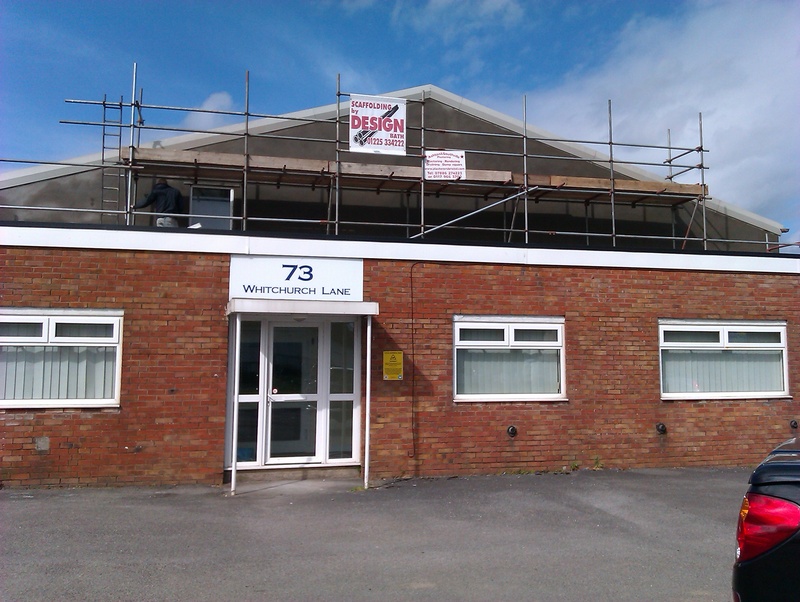 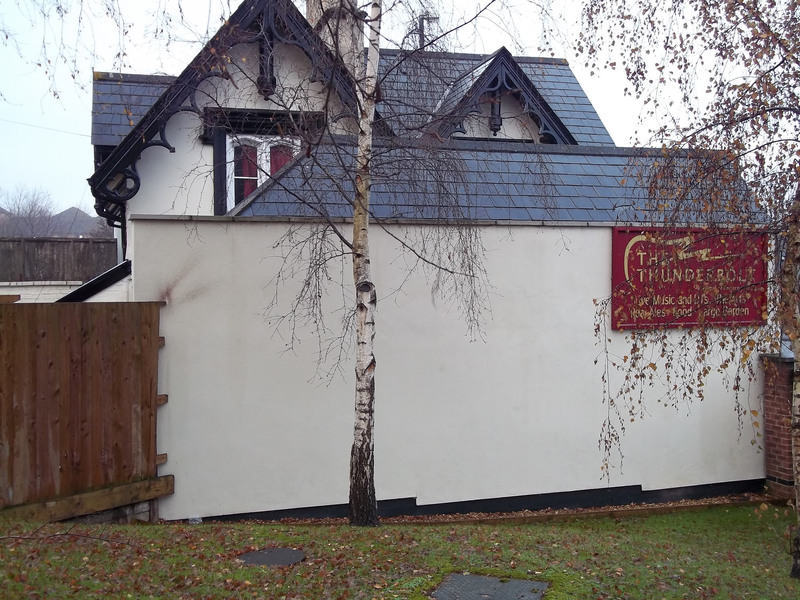 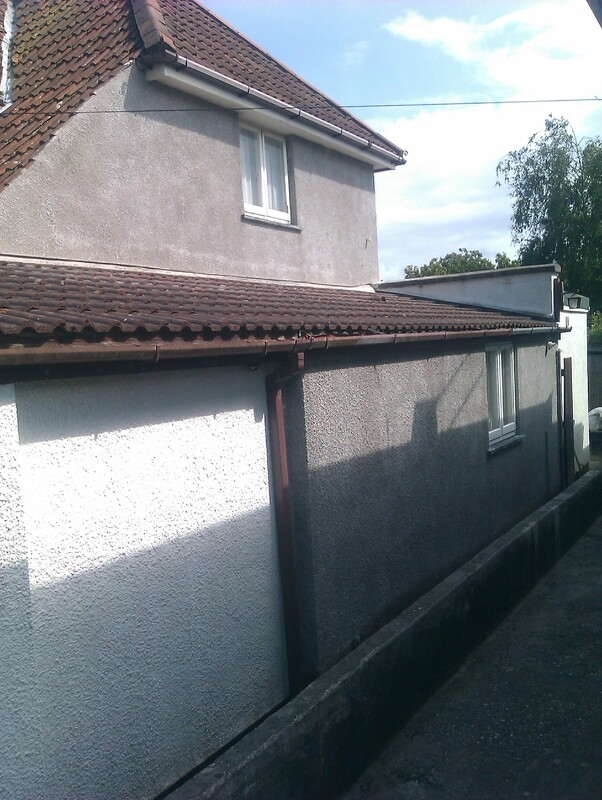 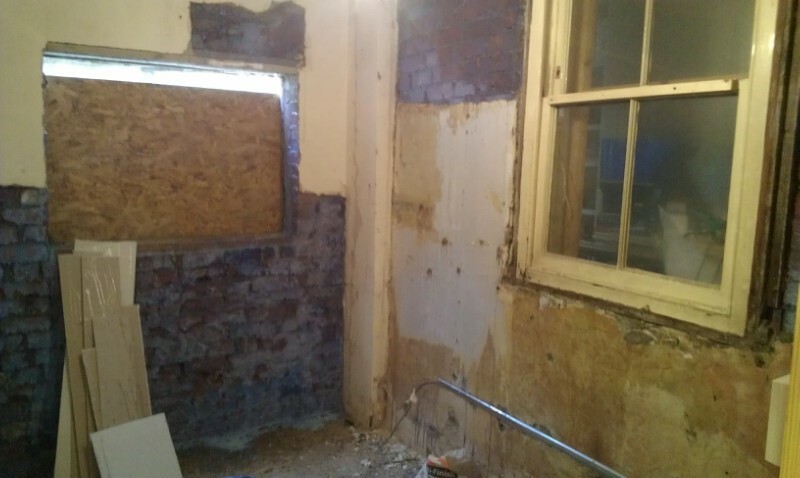 Our experienced and professional Bristol plasterers and renderers can complete all interior and exterior plastering and rendering that you may need, from cracked ceilings and walls to work on renovations and new builds. 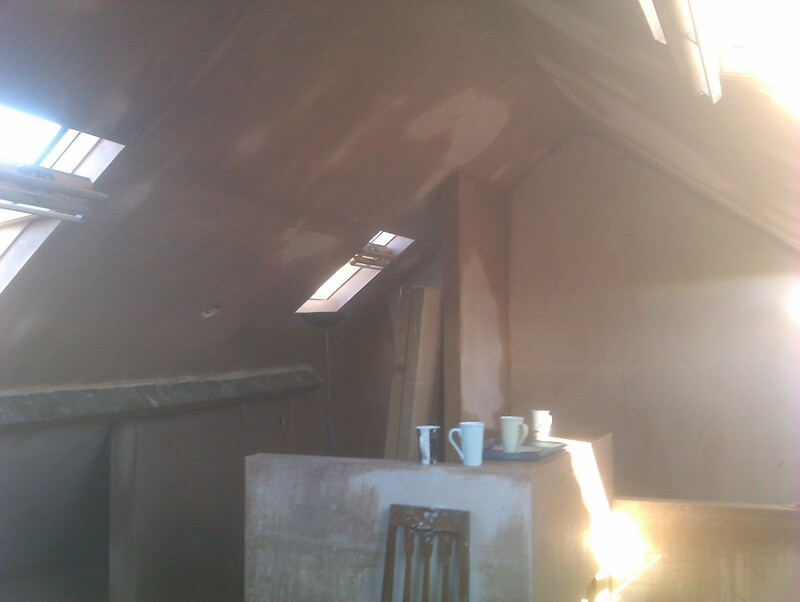 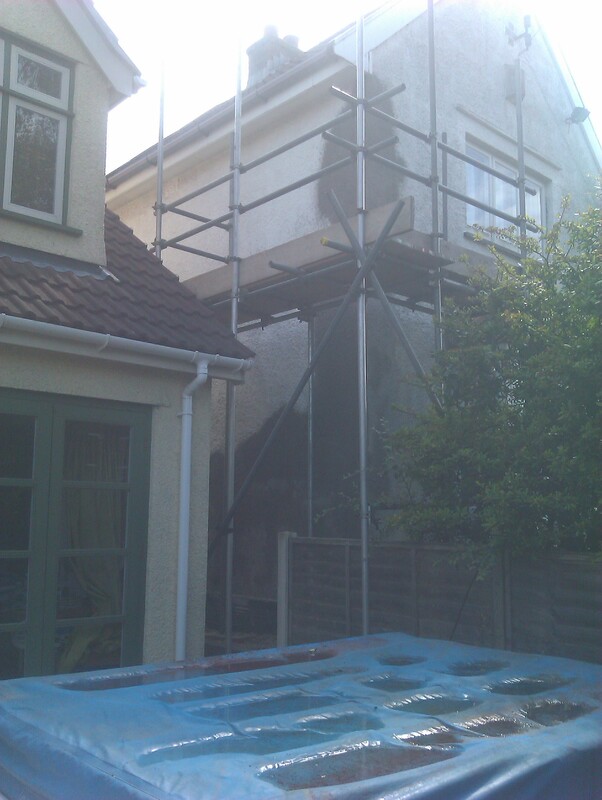 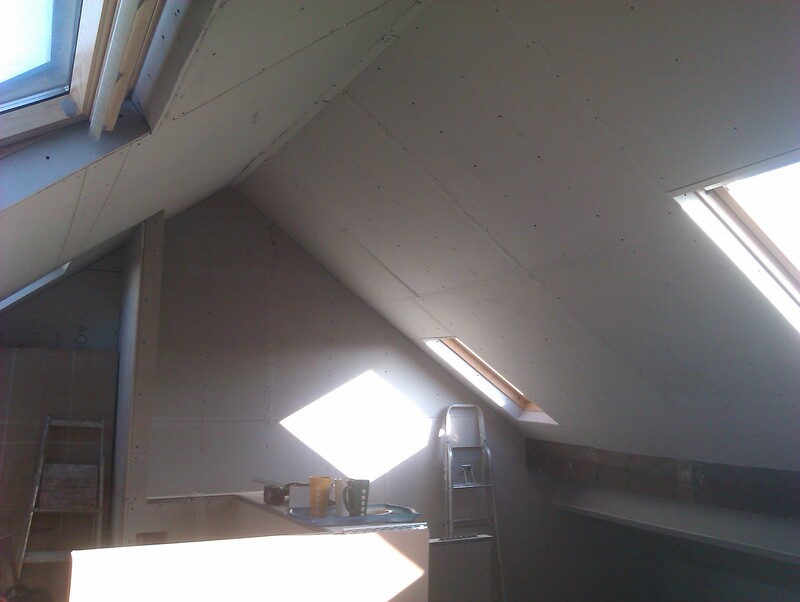 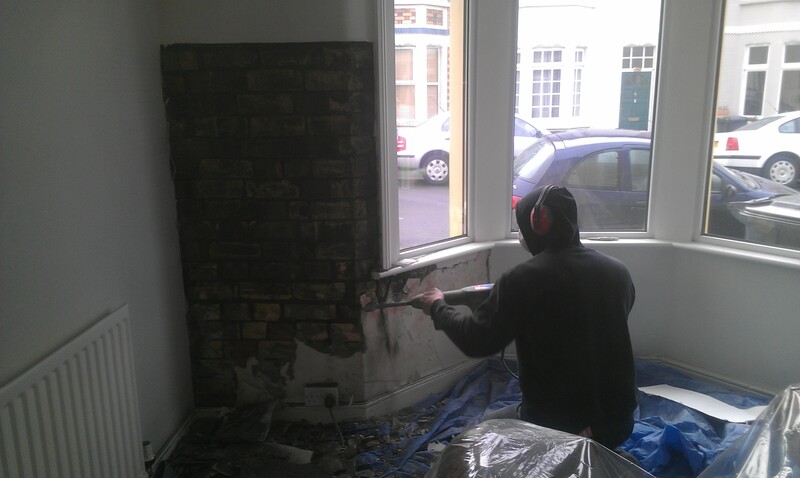 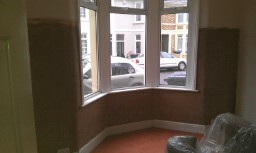 No job is too big or too small for our Bristol plasterers, and we pride ourselves on working to the highest standards. 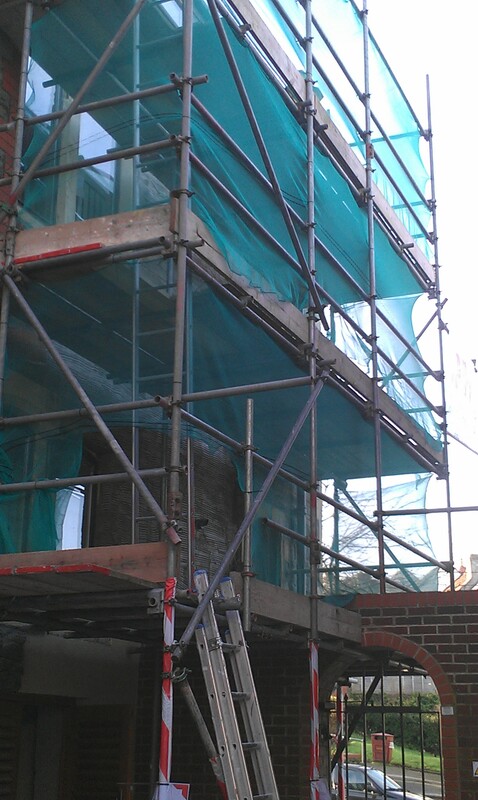 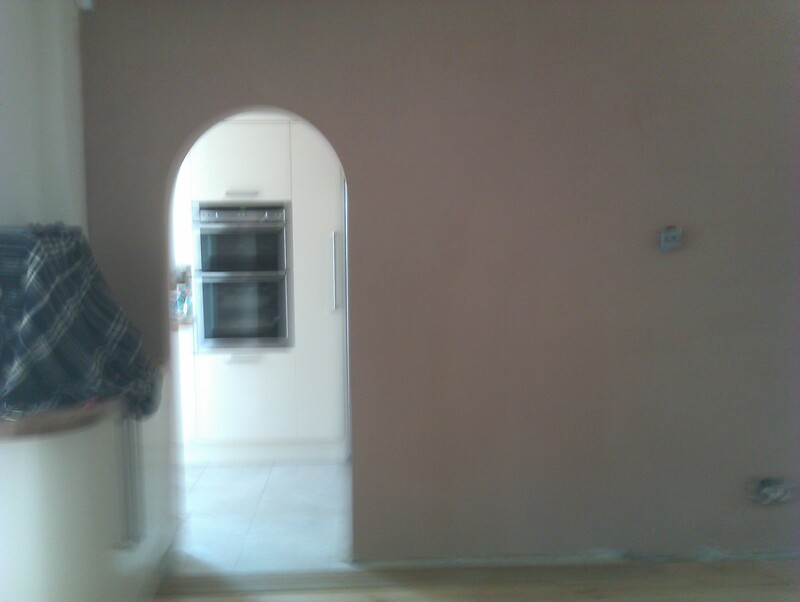 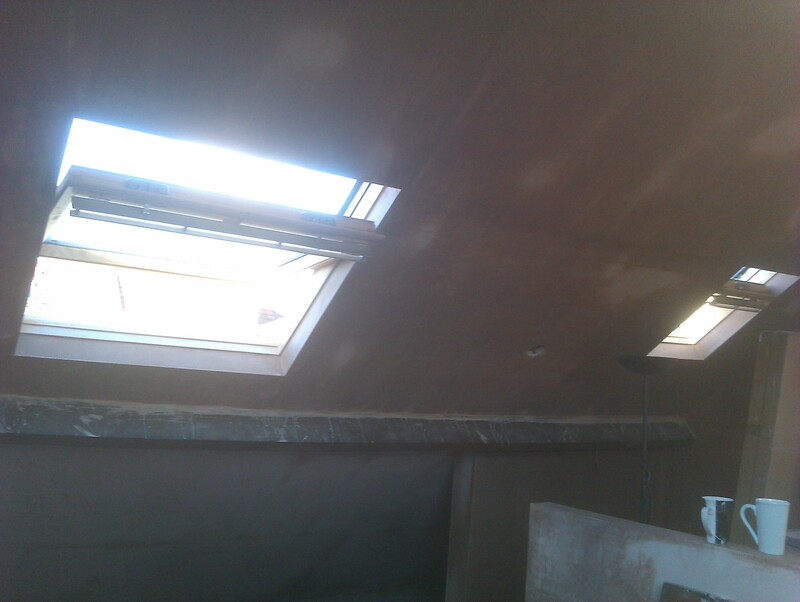 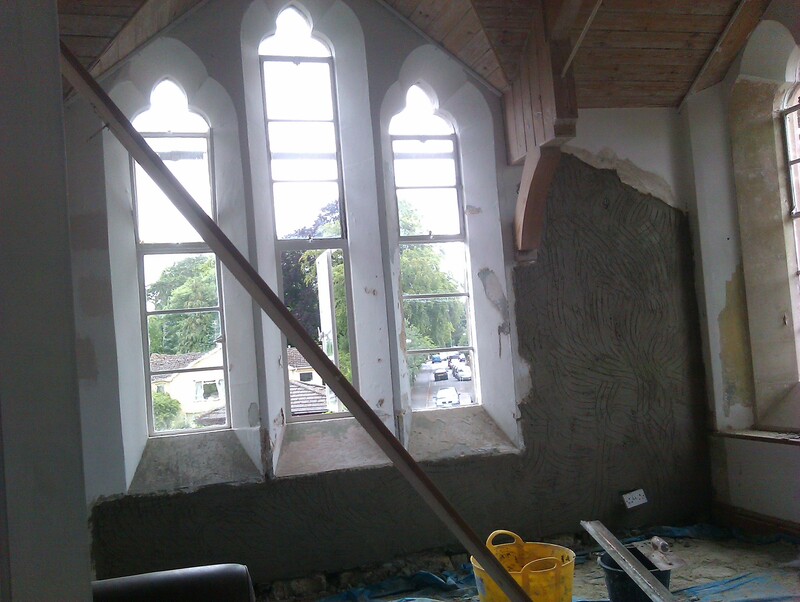 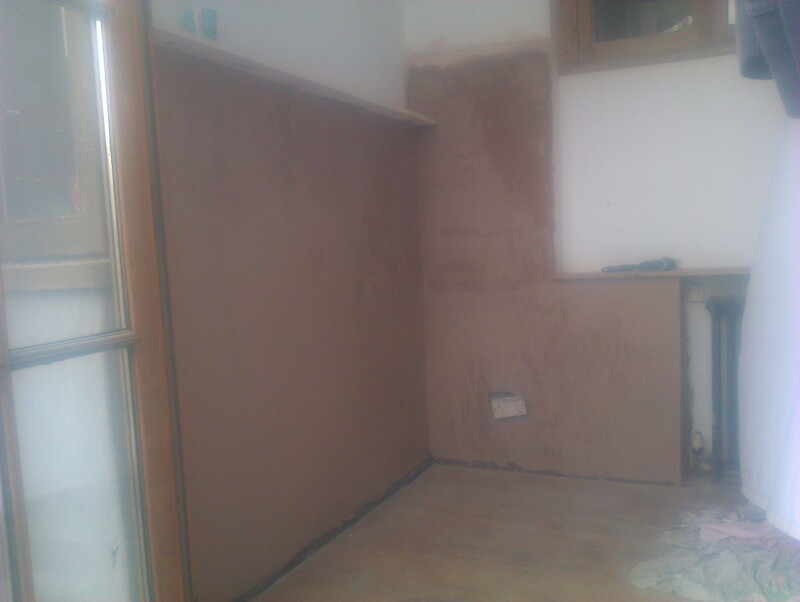 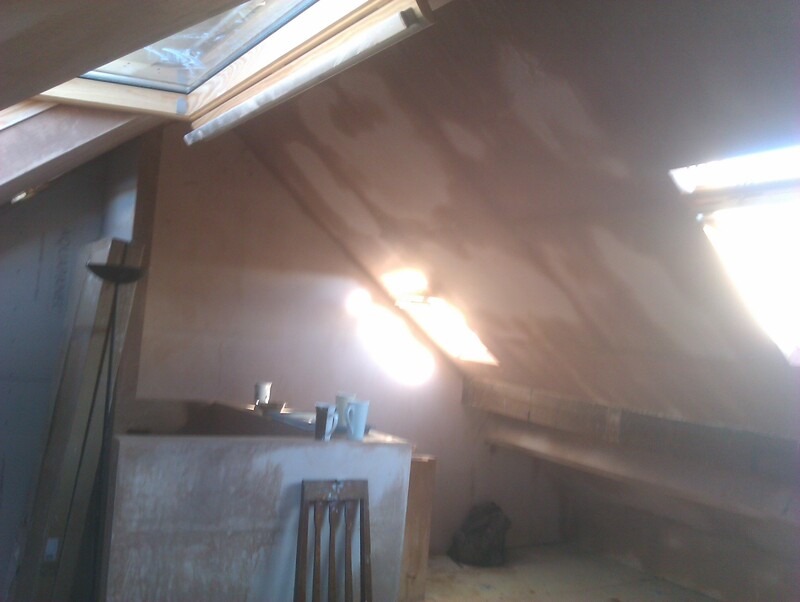 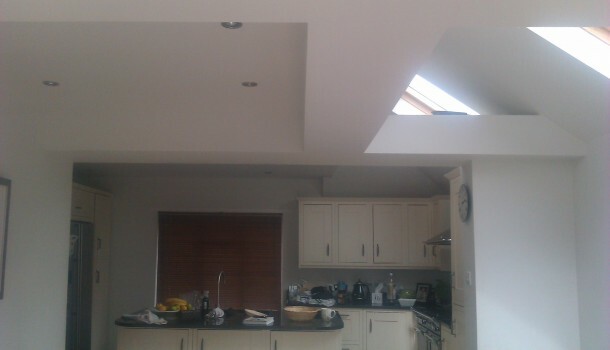 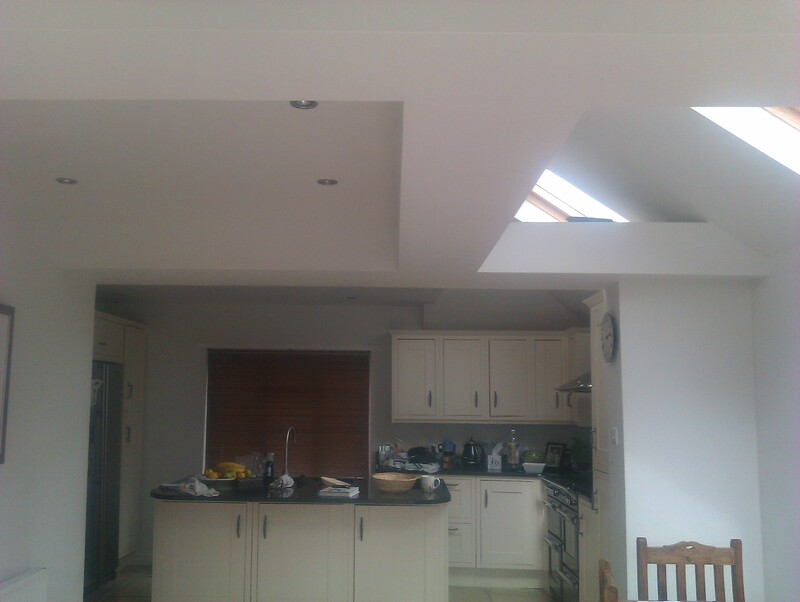 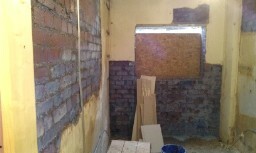 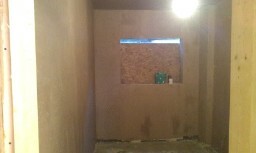 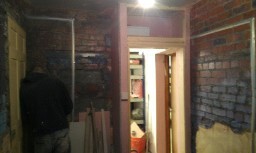 Our plastering experts are committed to providing a service that is professional, polite and punctual. 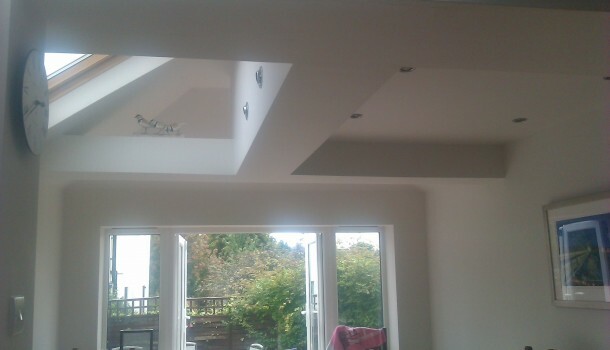 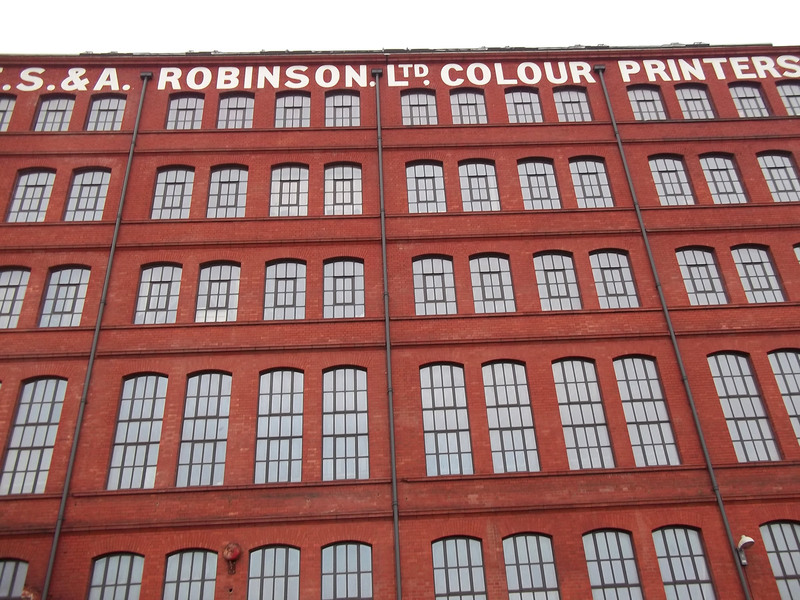 As you would expect from the leading plastering companies and rendering companies, we will leave you with outstanding plaster work and a good clean job. 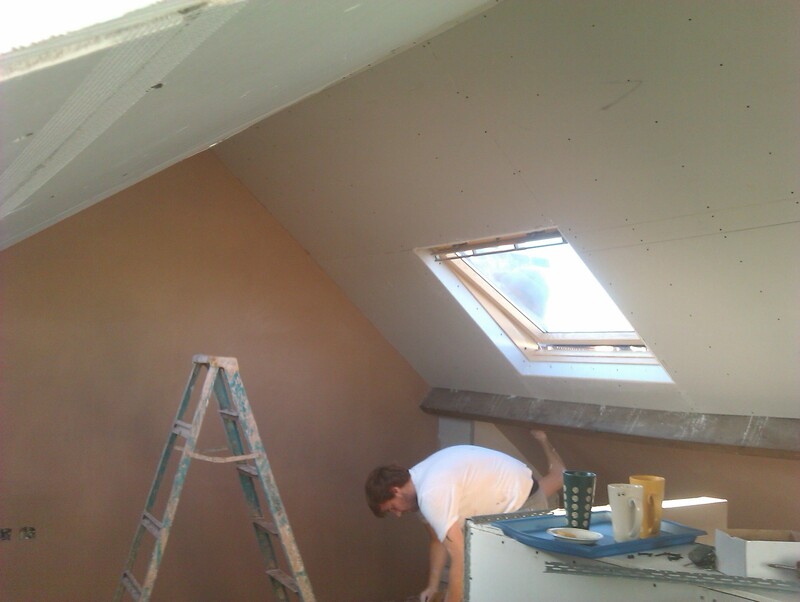 With our plastering services, you can be rest assured that your wall or ceiling will be smooth and ready to paint. 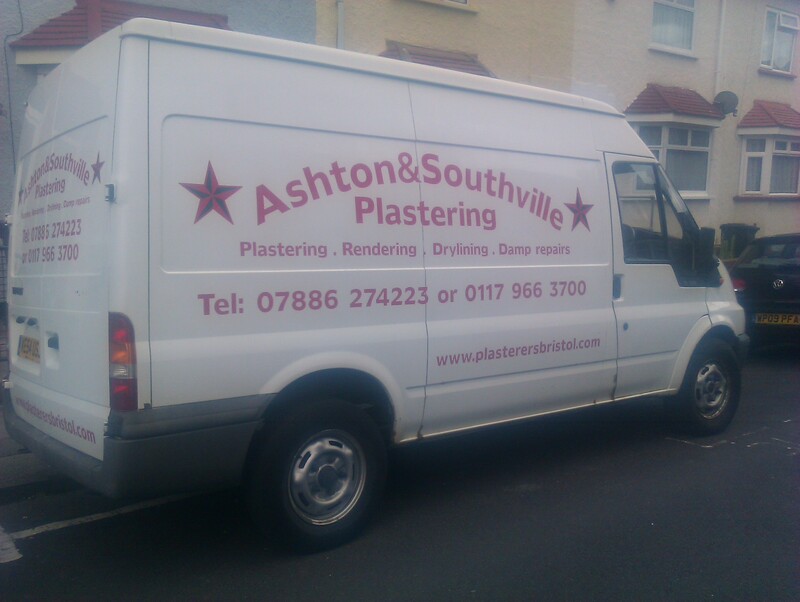 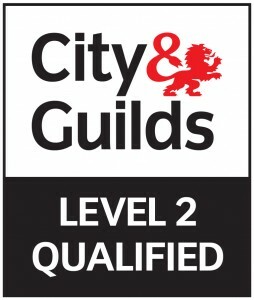 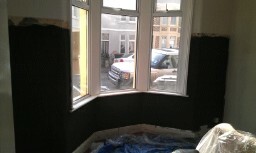 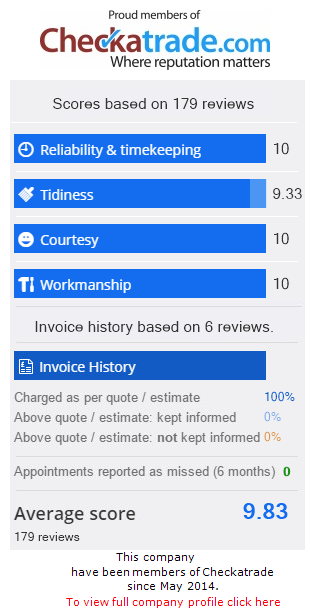 Being Bristol plasterers does not mean we are only looking after commercial and domestic customers based in Bristol, but we do travel out of Bristol to the surrounding areas to carry out plastering work for customers so dont worry if you live outside Bristol we may still be able to help. 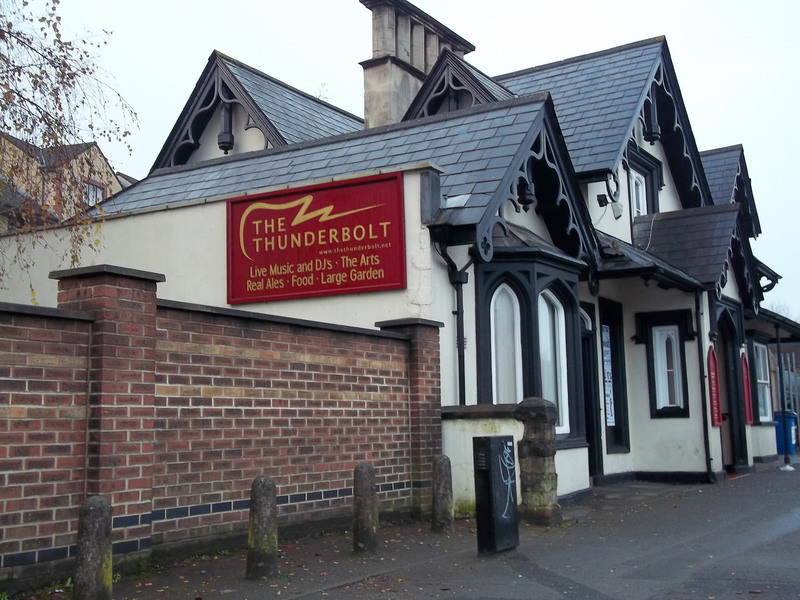 Here are just some of the surrounding areas of Bristol, we visit. 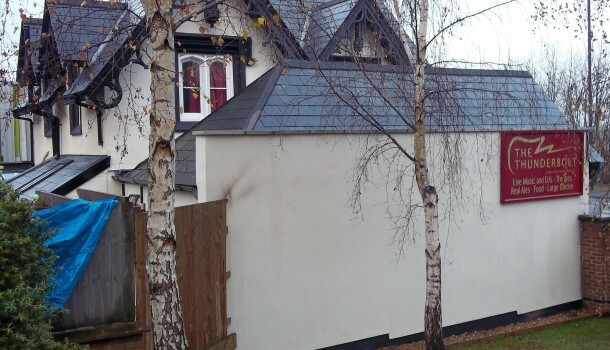 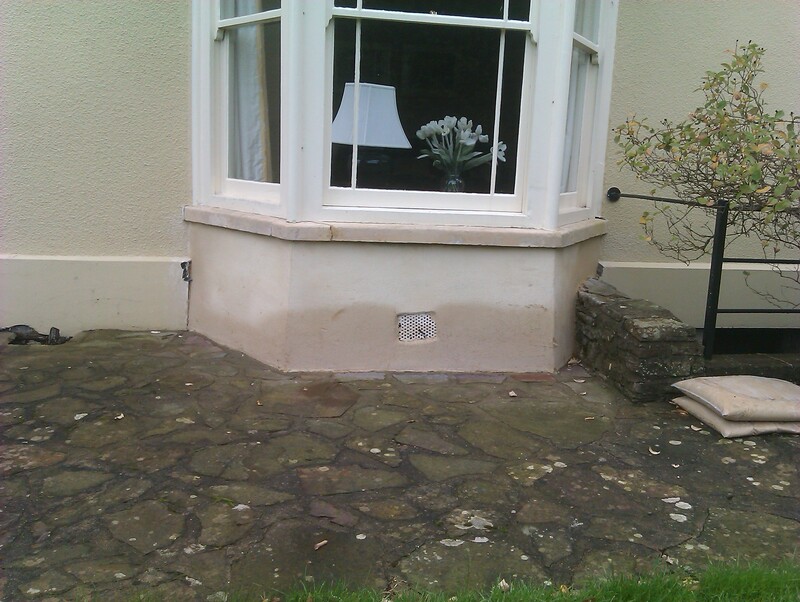 Due to the increasing demand of Bristol Plasterers going back to basics and using sustainable materials the call for lime rendering and lime plastering is in huge demand all over the south west. 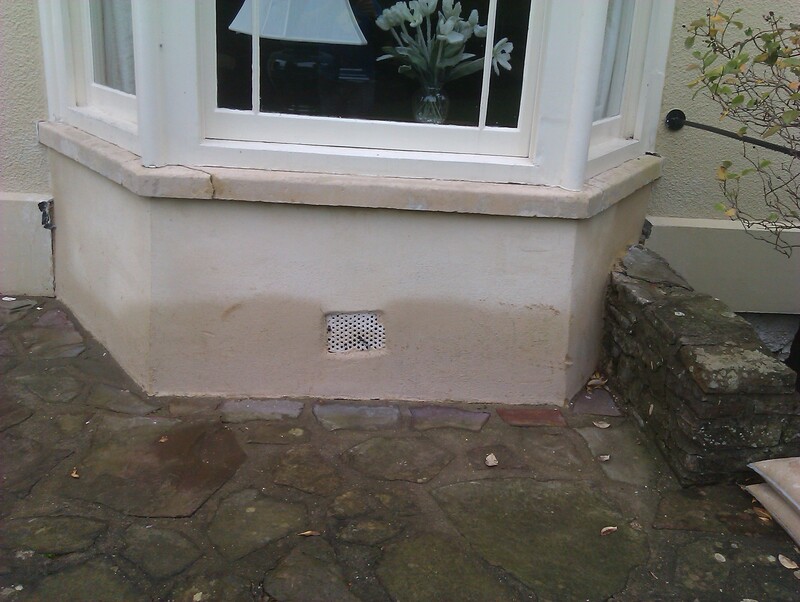 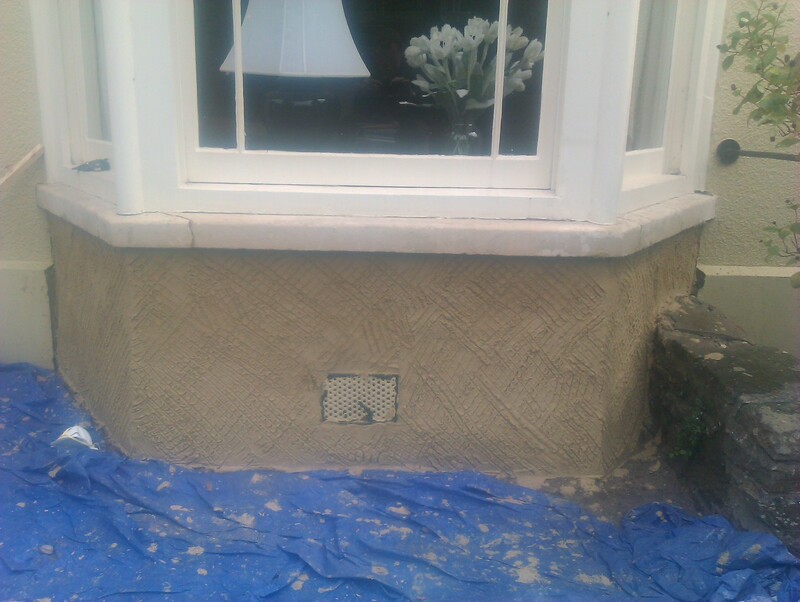 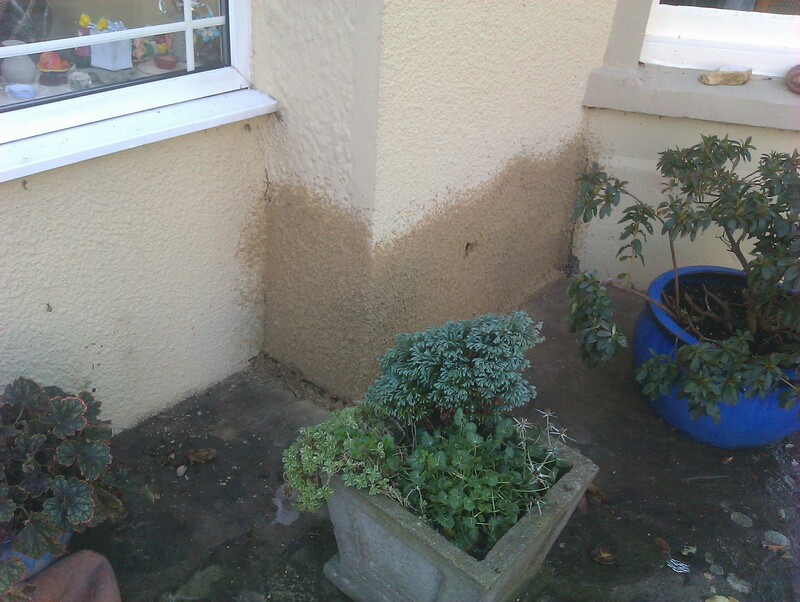 We are willing to travel to undertake your lime render or lime plaster project as this type of work requires specialist trade’s people.